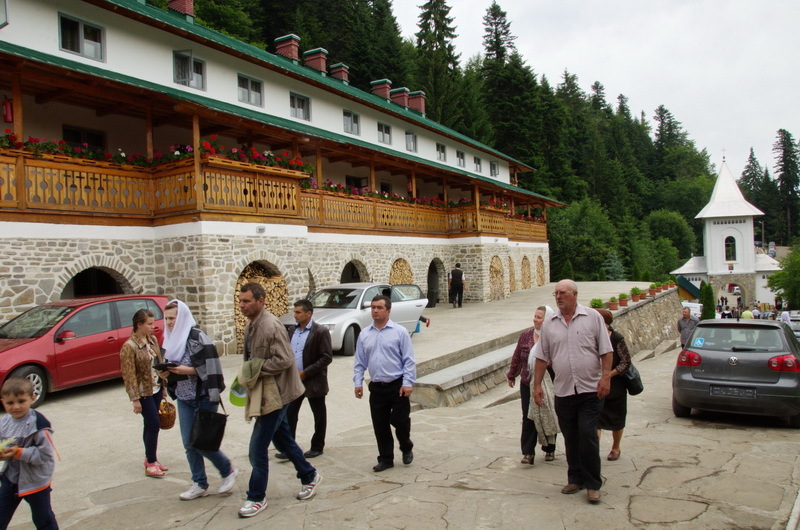 Sihla Monastery is an Orthodox monastery of XVII – XIX, but with the beginning of the fifteenth century, as sources say, since these places as if forgotten by the world, away from foreign invasions, several hundred years and find quiet and solitude hermits dwelling. 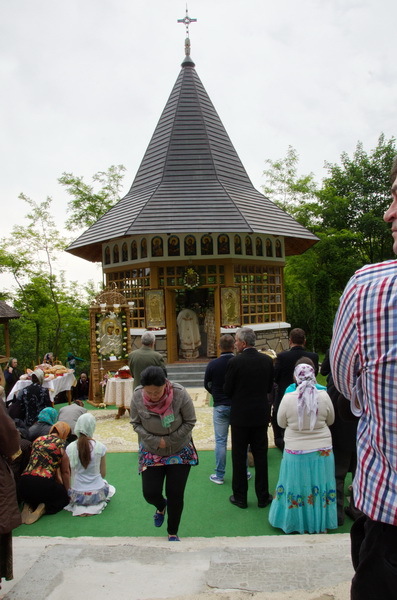 The monastery is located about 20 km from Targu Neamt Monastery 8 km from Sihastria Monastery, somewhere in a rocky area, climbed to an altitude of 1000 meters on the Sihla Obcina, in a splendid landscape. 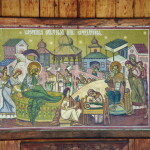 It is dedicated to “The Birth of Saint John the Baptist” from the beginning, from the year 1741, when the first church was built around which appeared monks’ cells.Then, on the narrow porch of a stone block in the shelter of a huge cliff were intertwined two cells and a church from a tree named “Transfiguration”.. 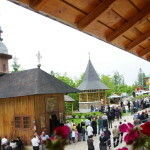 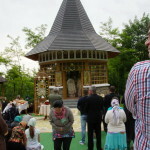 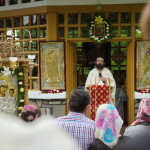 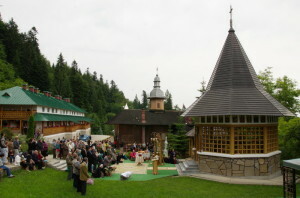 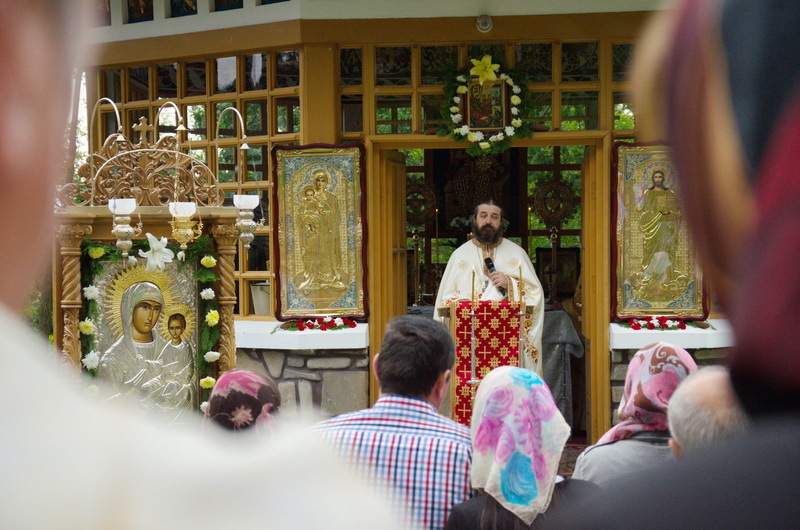 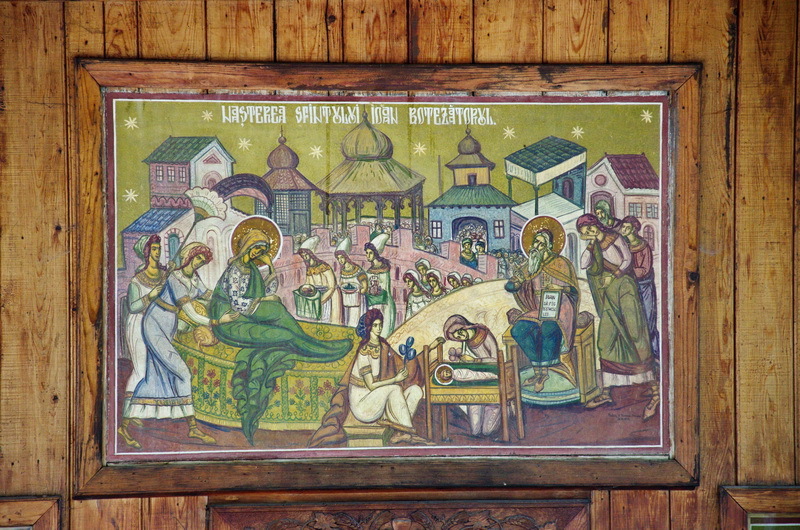 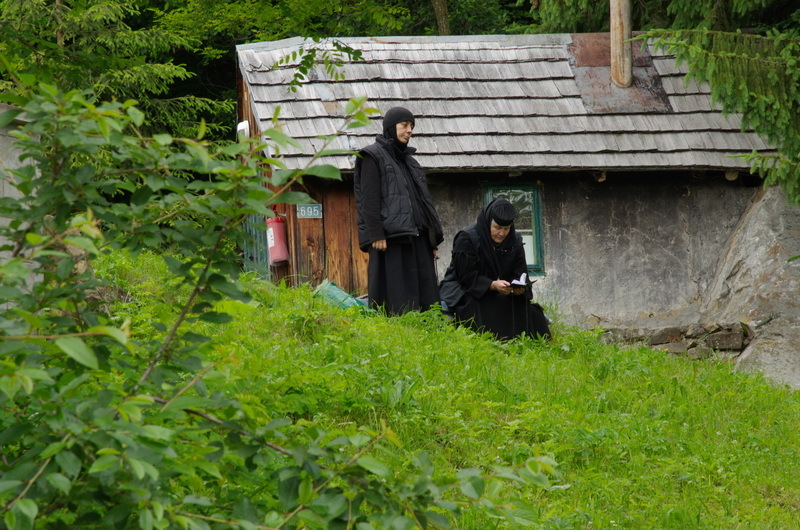 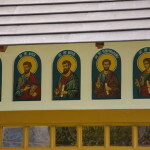 Since then, the monastery has seen many innovations, until today, becoming an important tourist attraction and monastic, especially since they are near the cave where Joldea Armas`s daughter lived from Neamt Fortress (XVII) which will be known in the Orthodox world as Saint Theodora Sihla or Saint Theodora in the Carpathians, mentioned in the Orthodox calendar on 7 August.There are so many reasons to come to these places and fill with the peace of old woods, with moral stories of these places, our hearts intertwined in humility. 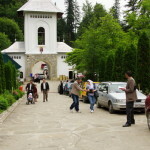 Sihla can be reached by car on asphalt road Targu Neamt – Poiana Teiului (25 km).On entering the village Leghin called by locals The Mouth of the Vain, a road branches off to the left, to the Secu Monastery and Sihastria Monastery.Before reaching the Sihastria gate on the left, the road splits with a forest road modernized lately and after 6 kilometers, we reach the Sihla Monastery. 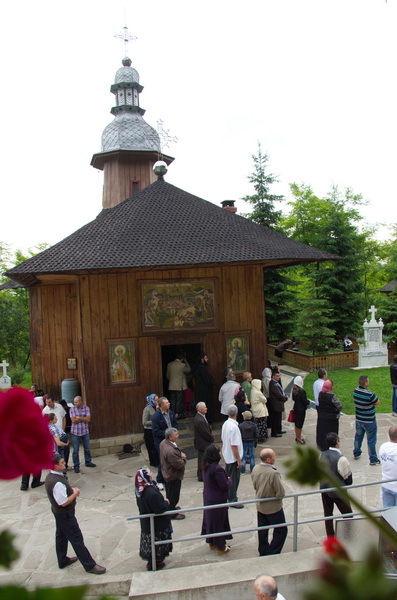 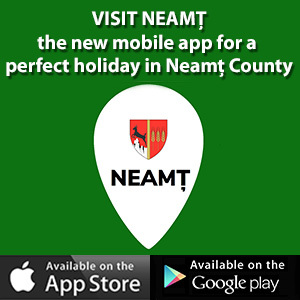 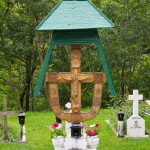 Another route is relatively short (Targu Neamt – Agapia – Sihla).FromTgNeamt toMonasteryAgapia are 12 km. 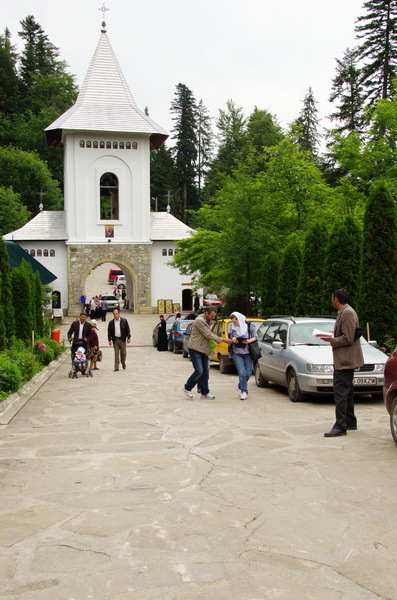 Agapia Monastery to Sihla Monastery are some 8 km away on a forest road upgraded, but a memorable trip of 3 to 5 km, starting from Agapia mountain paths to Sihla through a dreamscape, picturesque immortal, disturbing, wonderful and wild souls that delight the eyes and loads of joy, reverence and love. 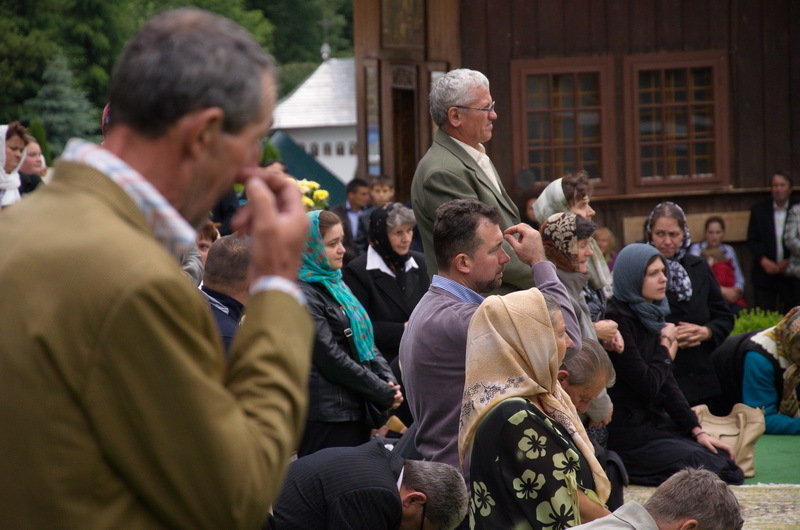 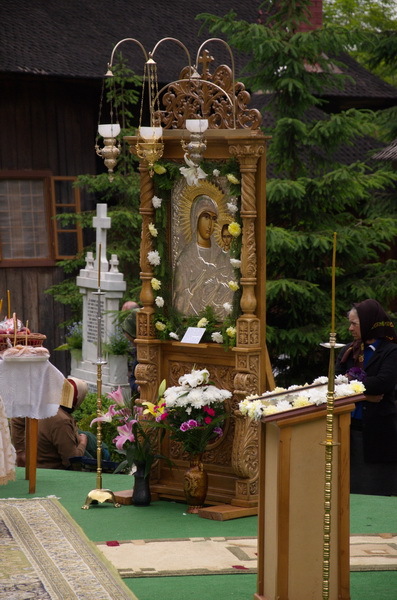 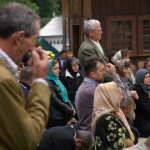 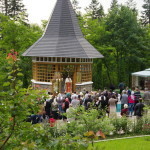 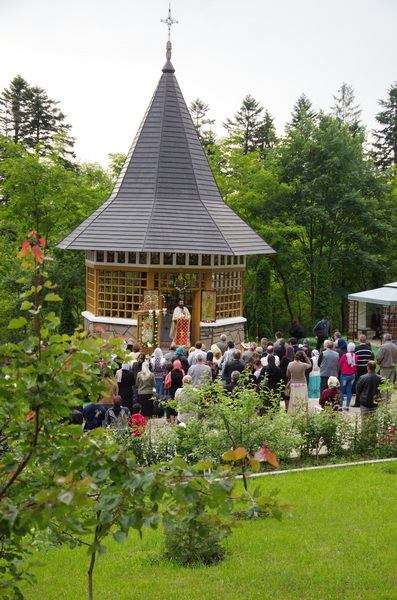 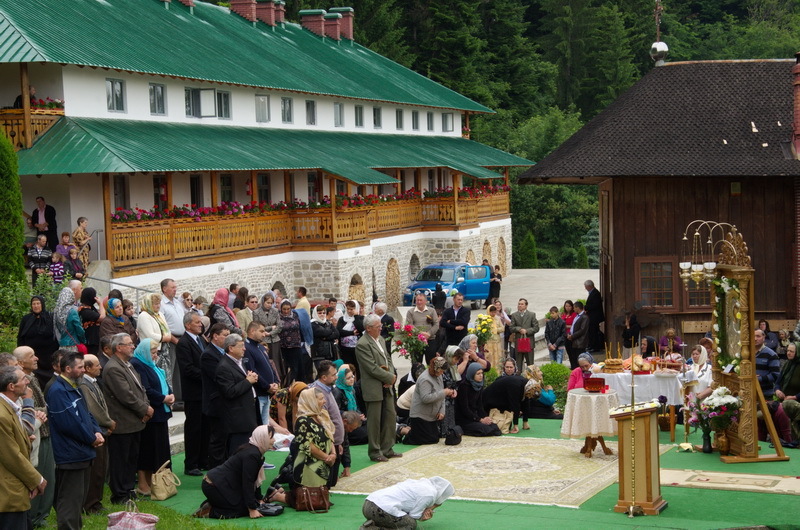 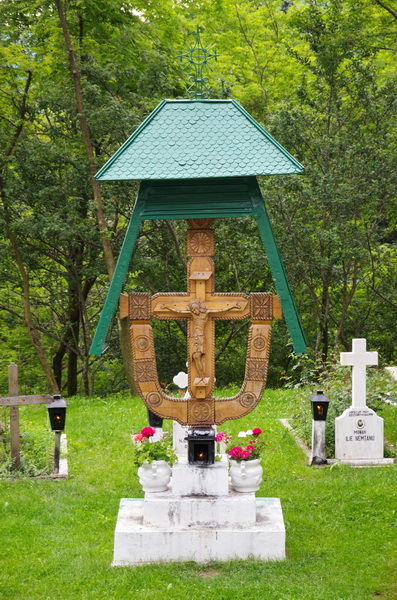 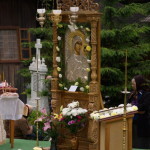 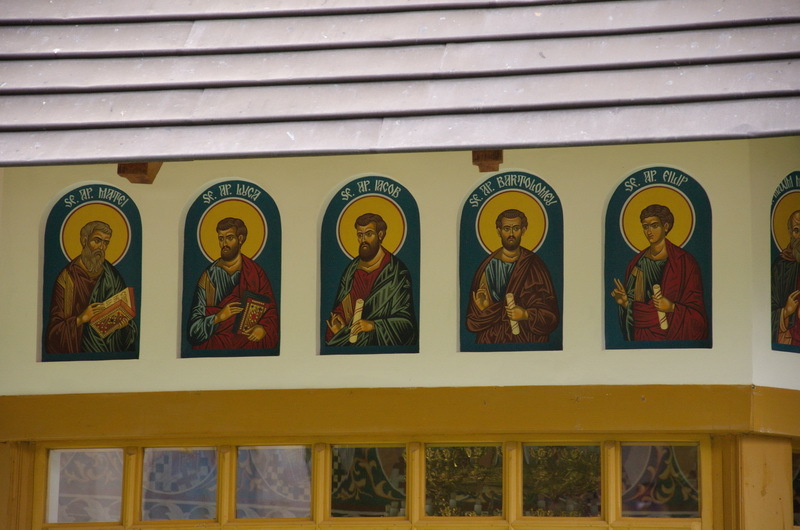 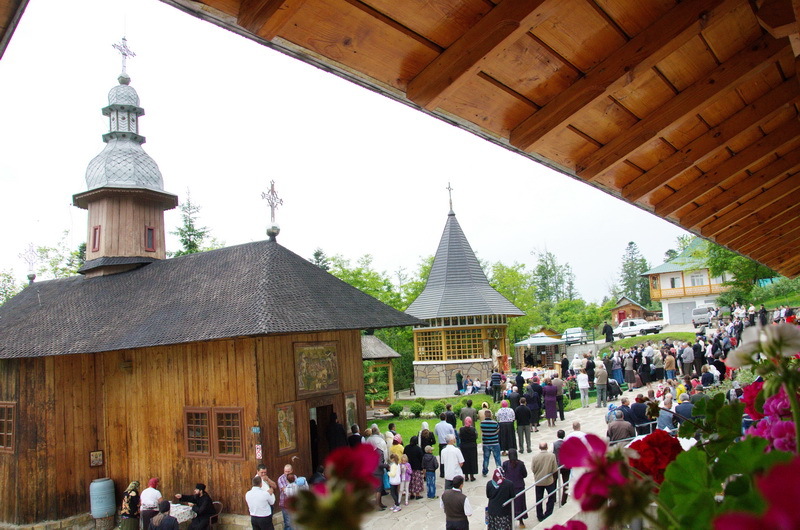 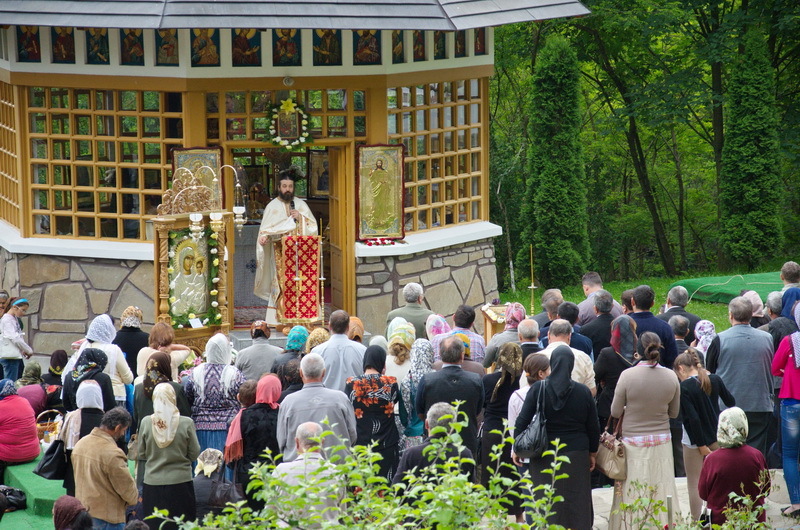 There are places full of history as they keep steps of orthodox hermits who lived for centuries in a harsh twinning with the forest and its beasts, some of them, who had also been sacrificed in the fight against evil and human corruption, arrived among the Saints.